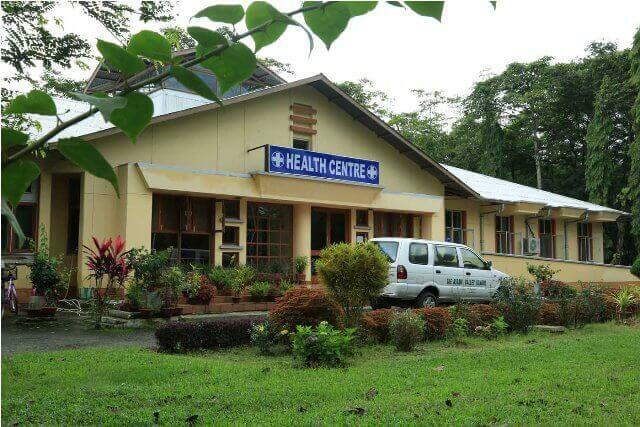 Health care at The Assam Valley School is provided by the Health Centre which is a 24X7 operation run by an enthusiastic heath care team who work to provide optimal health conditions to prepare the students for the challenges of everyday life. 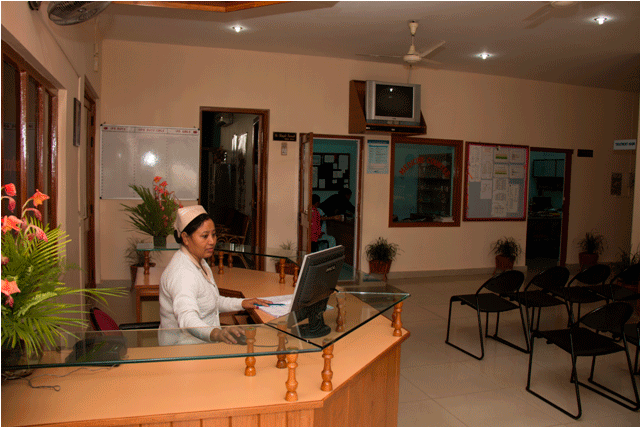 The health care team aims at maintaining a clean, organized and healthy environment throughout the school. In order to achieve this, preventive, curative and other self-care strategies are adopted. Extensive anthropometric measures are routinely carried out. Optimum care is taken to recommend the most nutritious food, based on the nutritional requirements for children. Immunizations are given utmost importance as it is a safe and effective way to help the body prevent and fight off certain diseases. Annual medical examinations are carried out for each and every student and staff to detect diseases at an early stage. The infrastructure of the hospital is designed accordingly to provide a homely environment to the ailing children and to maintain optimal levels of hygiene in order to expedite the process of recovery. 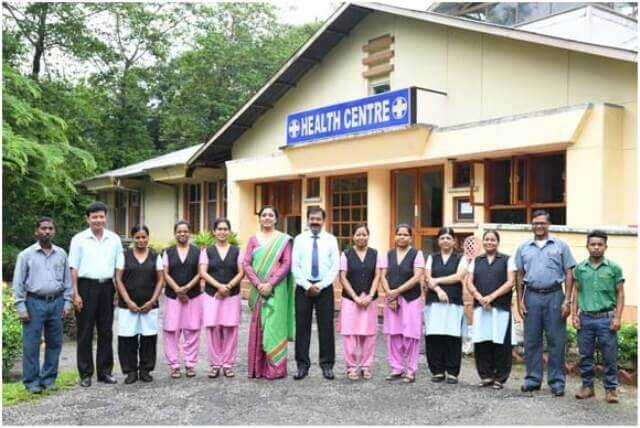 Medicare at the Health Centre is provided by the Resident Medical Officer who is assisted by a Homeopath and Warden, qualified nurses and utility staff working in shifts. AVS has an excellent panel of specialists at Tezpur and the Phulbari Central Hospital who provide care on priority basis at all possible hours and situations. The Health Centre also has a dental clinic with a qualified dental specialist who visits twice a week. The Health Centre has two ambulances which are used for in-campus and referral services. 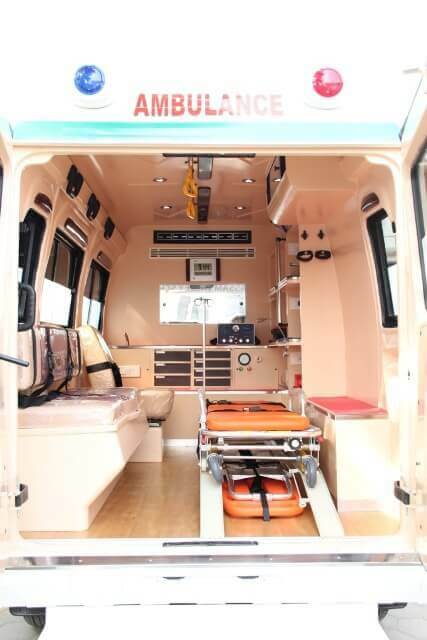 Since the next referral hospital is situated away from the school, one of the two ambulances is equipped with basic and advanced life support. 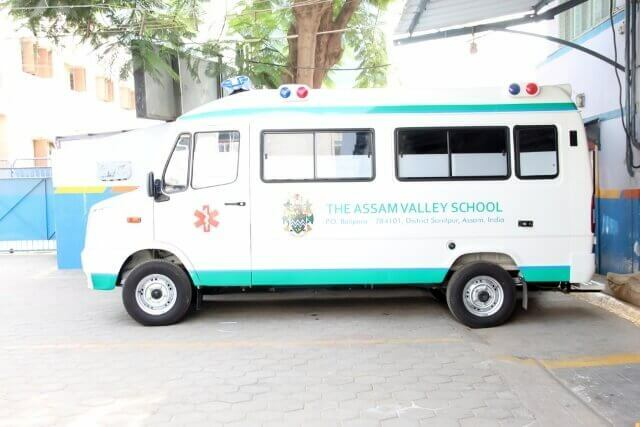 Being located away from the main town always leaves the window open for some risk but the school manages to combat such challenges with this ambulance which serves as a great source of help to the school community.